Luke Mijares is a Filipino singer who started his music career with South Border, and in 2002 began a solo career. Here’s his solo video for the song Pangako Yan. Gretchen Espina – Kasalanan Nga Ba? Gretchen Espina is a Filipina singer who became famous for winning Pinoy Idol. She was born on January 8, 1988. Ram Chaves is a Filipino singer who became famous for joining the first season of Pinoy Idol, the Filipino version of American Idol. 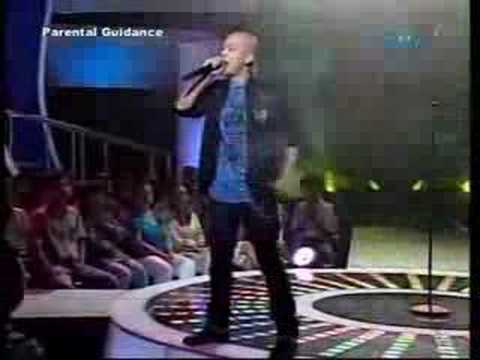 We featured the Filipino band Freestyle back in February 2008. Here’s another video from the popular OPM band entitled Bakit Ngayon Ka Lang. Enjoy! You are currently browsing the Philippine Music weblog archives for February, 2010.